Regular admission to the 48th Annual O’Reilly Auto Parts World of Wheels can be purchased for $16 for adults, $5 for children ages 6-12, and children five and under are free. Listen live to “The Kevin Moore Show” on WJJG-AM Thursday, March 4 to hear Kevin chat with Pete Toundas about what to expect at the March 5-7 show, including what celebrities will be there. “The Kevin Moore Show” runs weekly on Thursdays from 2:45 p.m.-3:45 p.m. 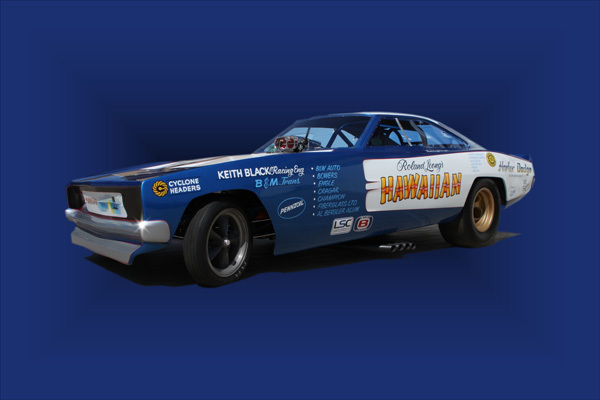 Tune in to WGN TV’s Midday News on Thursday, March 4 for a sneak peek at the custom car show as very special NHRA racecar will be live in studio revving its engine as Championship Auto Show rep Bob Millard talks cars with the WGN crew. 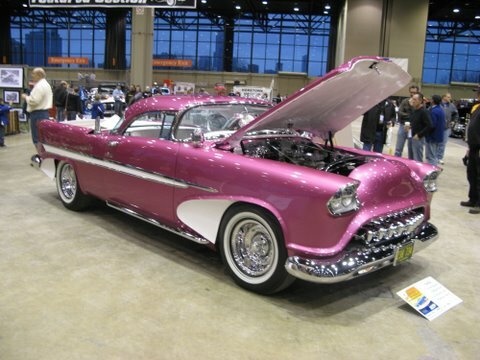 The 48th Annual O’Reilly Auto Parts World of Wheels held March 5-7, 2010 at its new location, the Donald E. Stephens Convention Center (5555 N. River Road, Rosemont, Ill.), is positioned to be the largest show in the event’s long running history. This year’s show, presented by Denny Guest’s South Oak Dodge-Chrysler-Jeep and produced by Championship Auto Shows, Inc. hosts 500 of the country’s best custom and restored cars. The show is open 3 p.m. – 10:30 p.m. Friday, March 5; 10 a.m. – 10:30 p.m. Saturday, March 6; and 10 a.m. – 7 p.m. Sunday, March 7. Guests can also enjoy 30-minute shows from the WheelieShow.com’s Streetbike Freestyle Stunt Team. 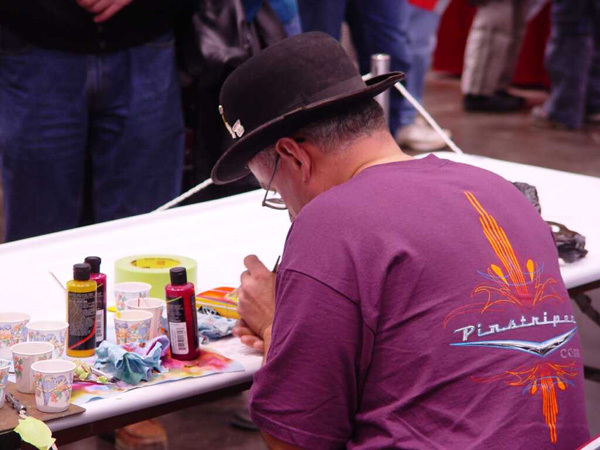 The high-energy, breathtaking shows are held multiple times each day of the three-day event. Be sure to follow the O’Reilly Auto Parts World of Wheels show on Twitter for a chance to win a family 4-pack of tickets. One lucky follower will win! Tweet us at @WorldofWheelsIL. 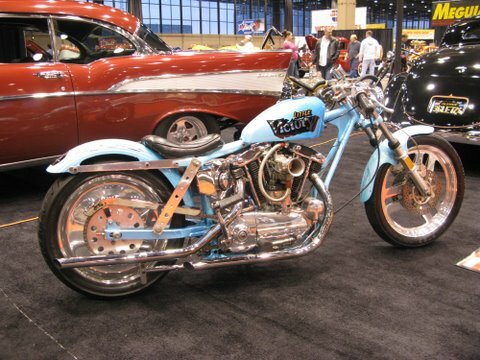 Visit the World of Wheels blog at www.worldofwheels.wordpress.com for schedule of events and appearances. all types of Auto Parts for your automobiles that is avaliable on cheap rates and really helpful service to its users..